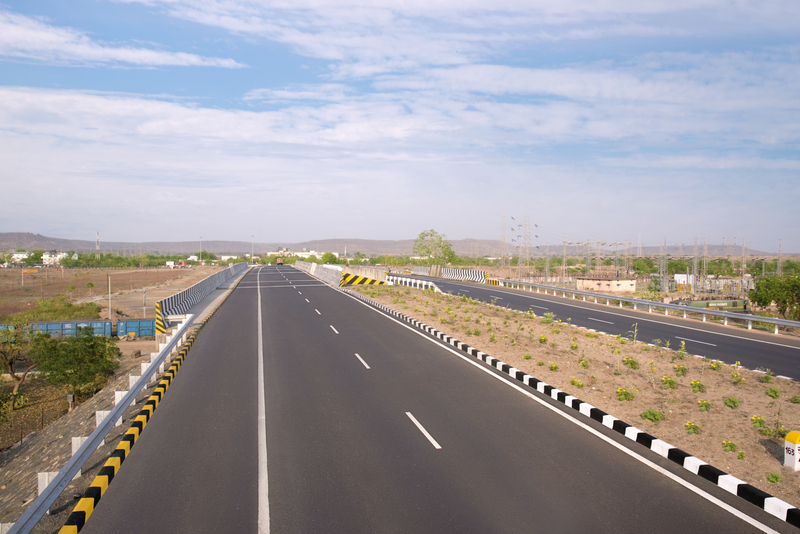 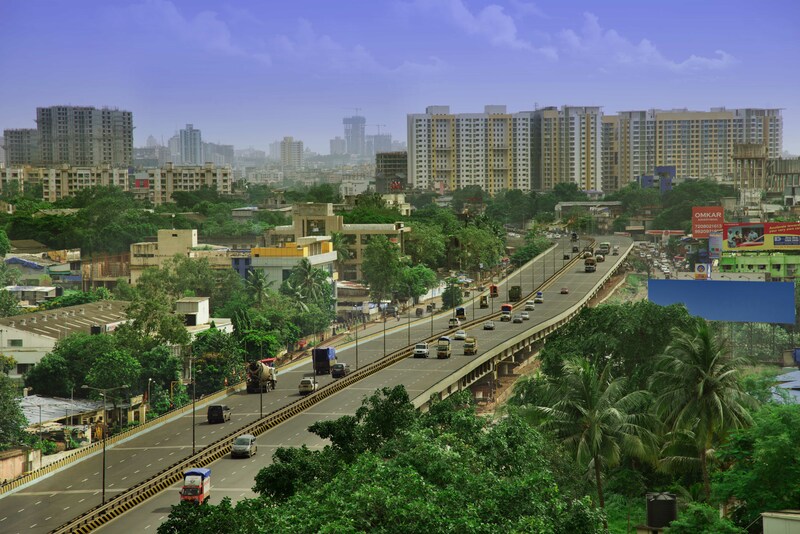 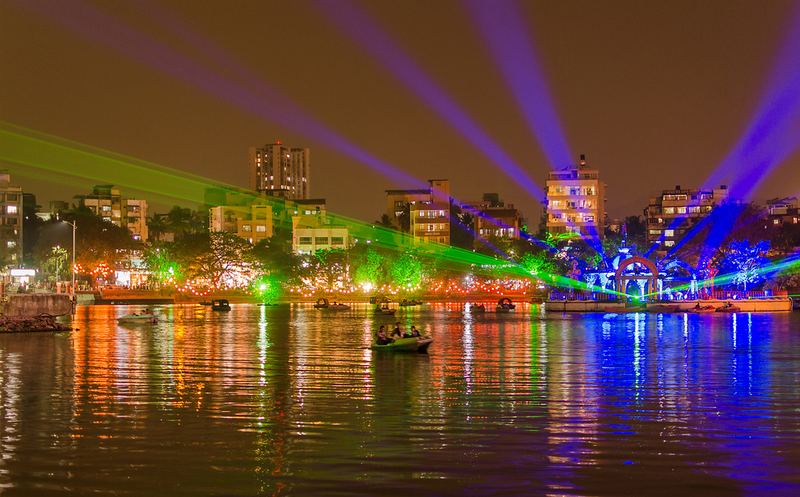 Thane Bhivandi Bypass Project – IRB Infrastructure Developers Ltd. 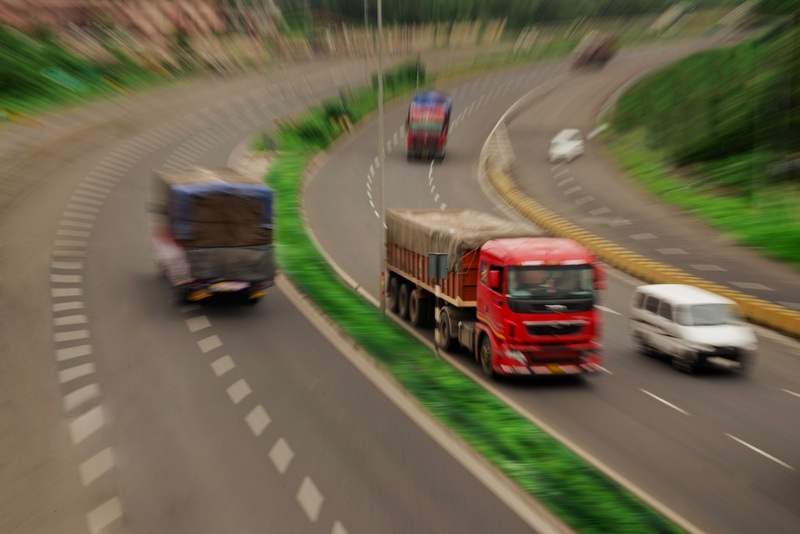 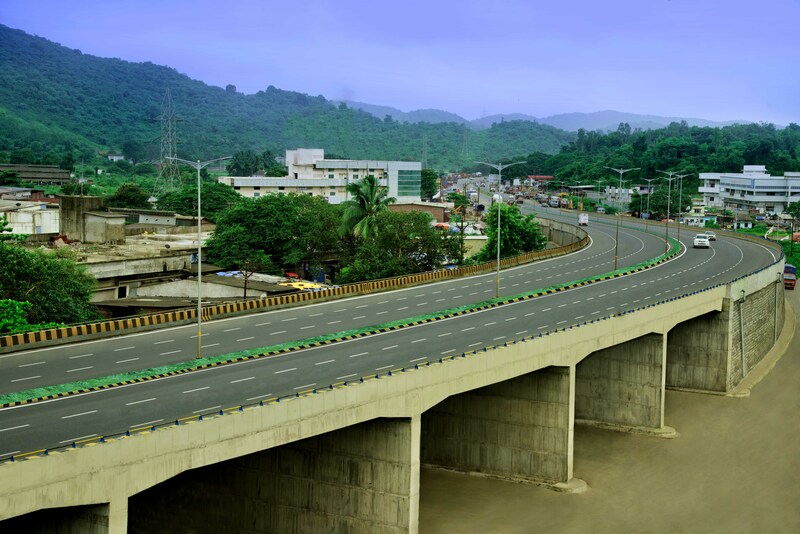 In September 21 1998, the Ministry of Road Transport & Highways (MORTH) and IRBPL (Ideal Road Builders Private Limited) (a Concessionaire), an SPV of IRB Infrastructure Developers Ltd., entered into a Concession Agreement to develop, operate and maintain the Thane Bhivandi Bypass Project. 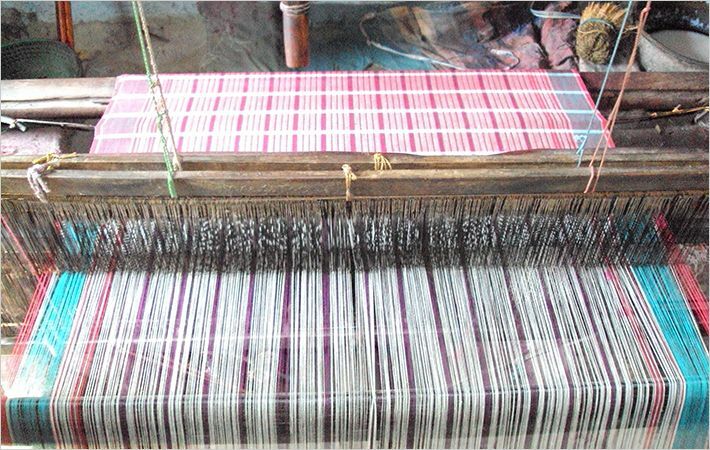 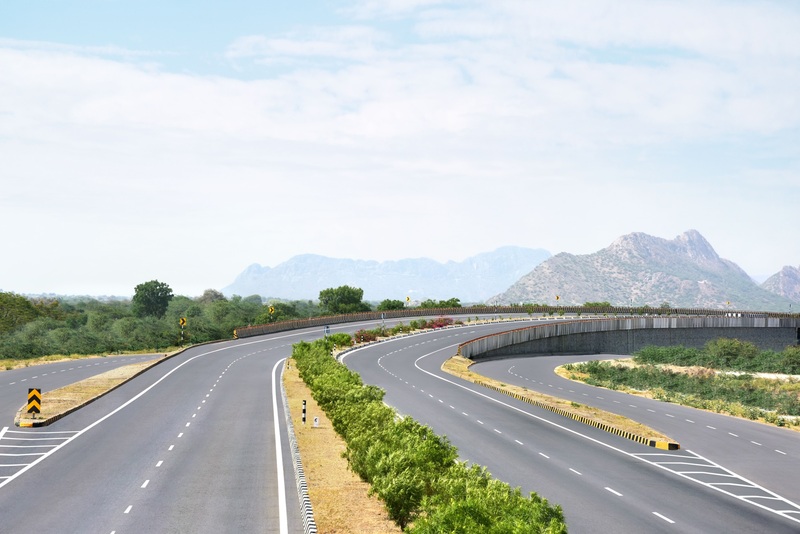 The concession period of the Project is 18 years and 6 months from the Appointed Date. 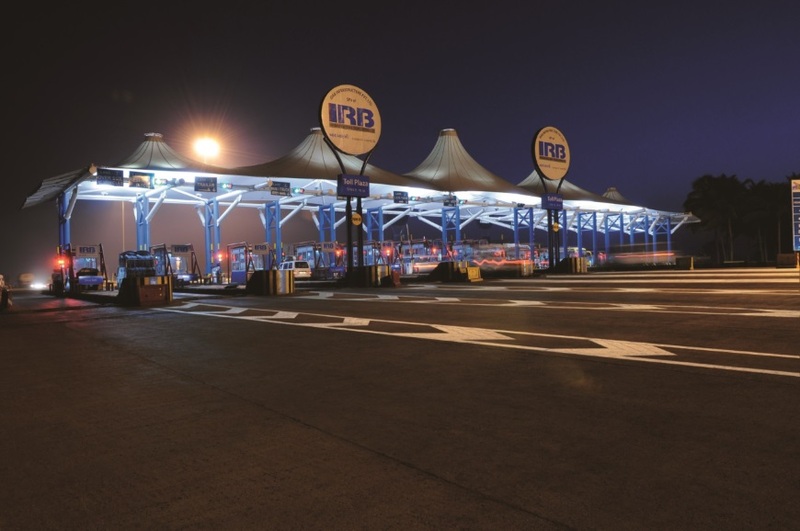 The Concessionaire is allowed to collect the notified user fee from the road users during this period. 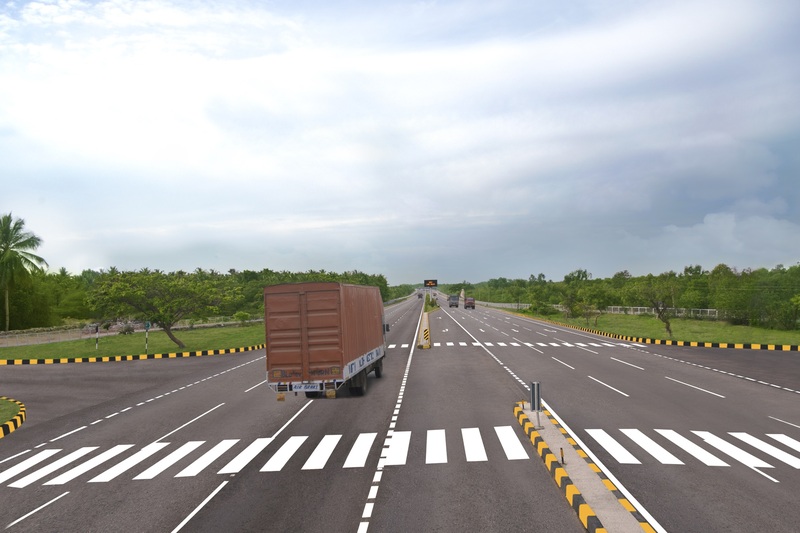 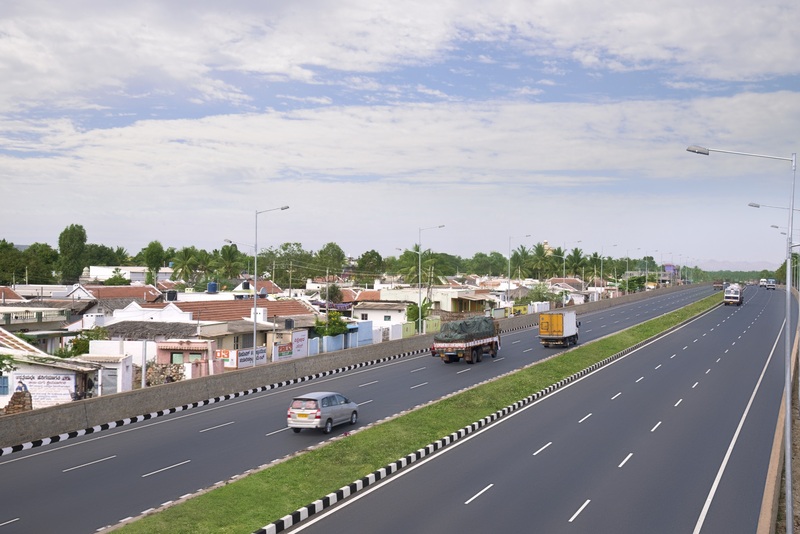 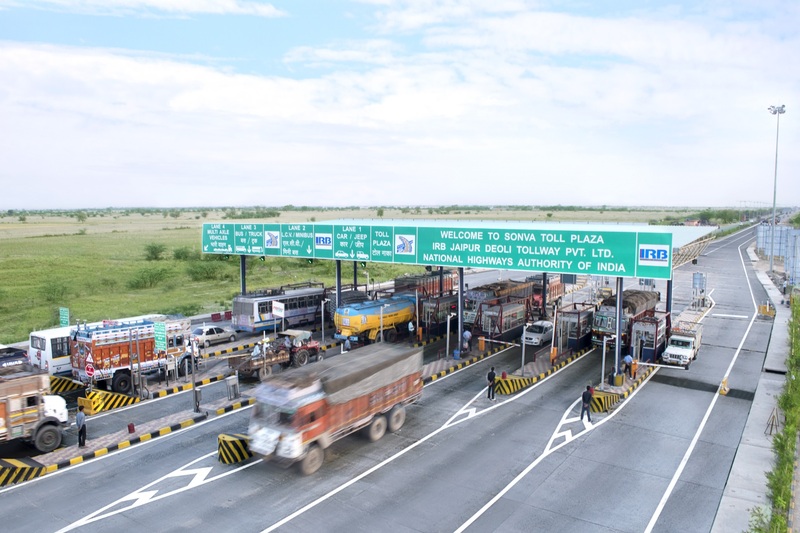 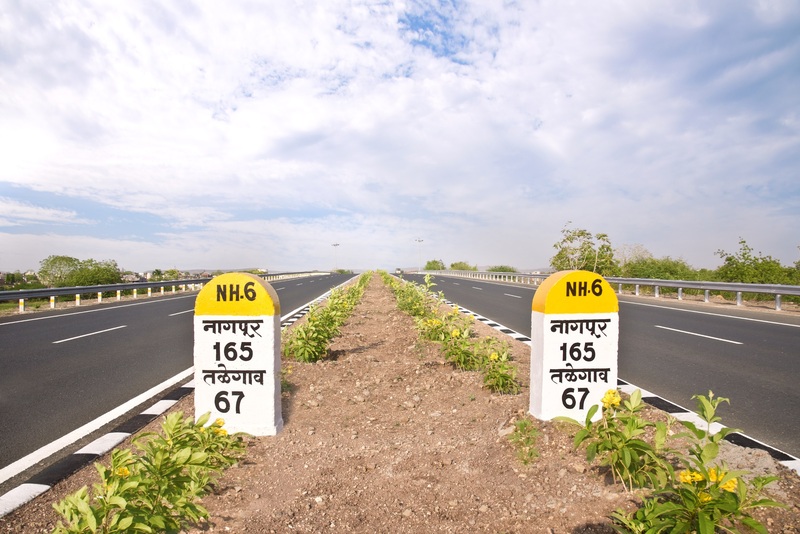 The Project Highway is a section of the NH 3.IRBPL was entrusted to expand a 24 km section between Thane and Bhivandi in Maharashtra from two lanes to four lanes. 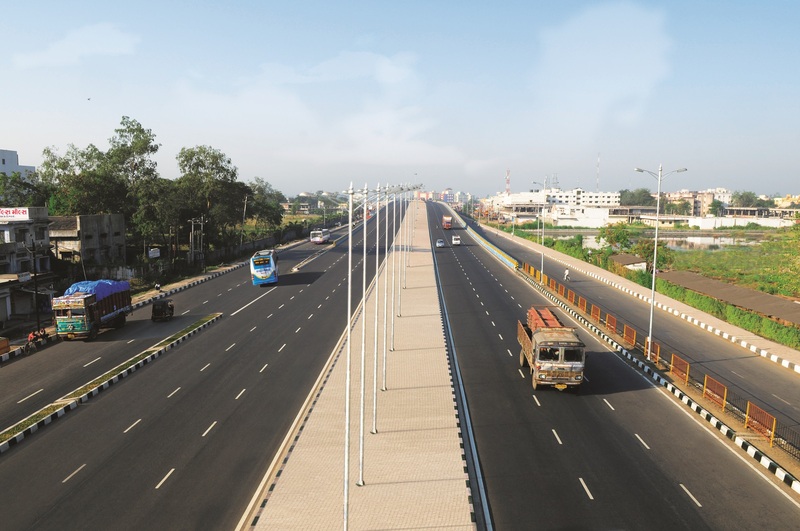 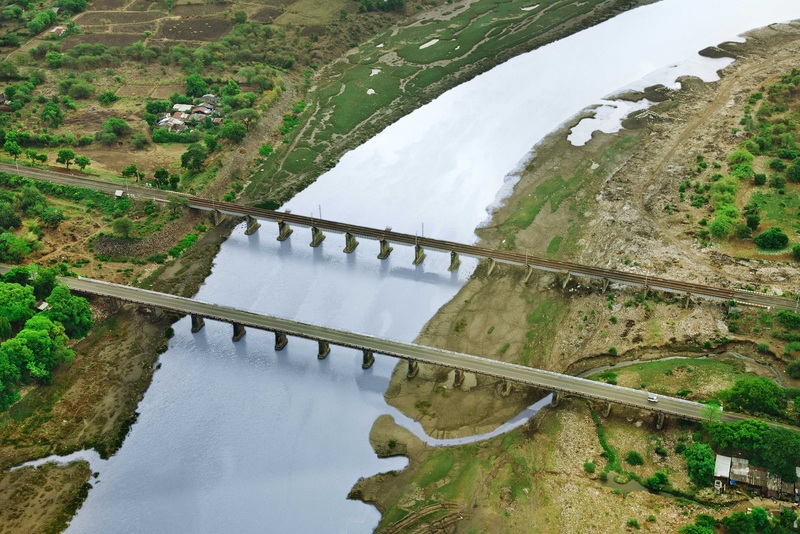 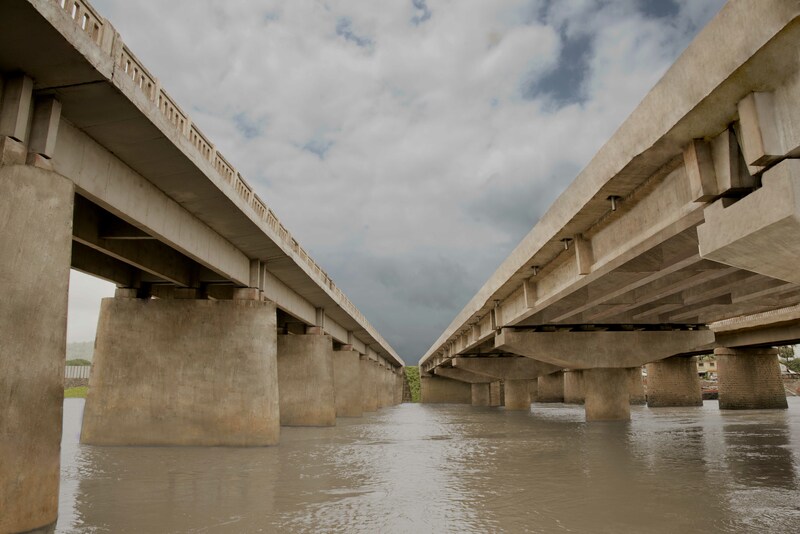 The Thane Bhivandi Bypass Project comprise the section from km 0.115 to km 23.509. 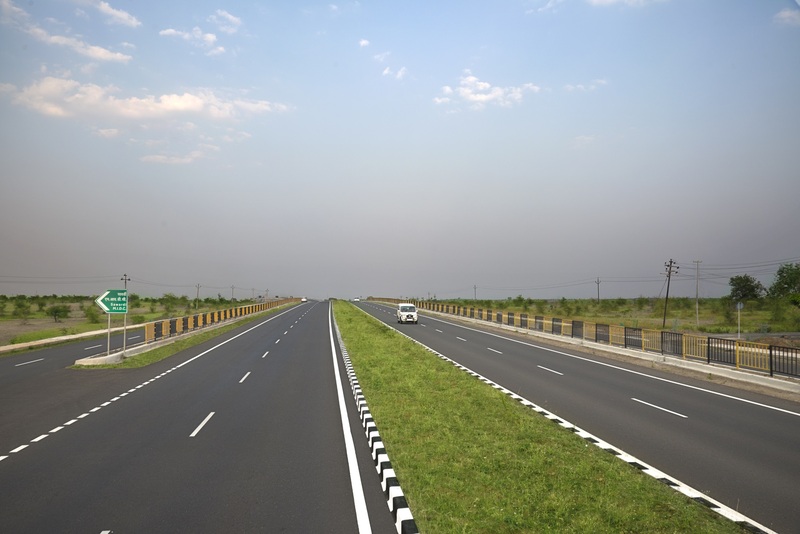 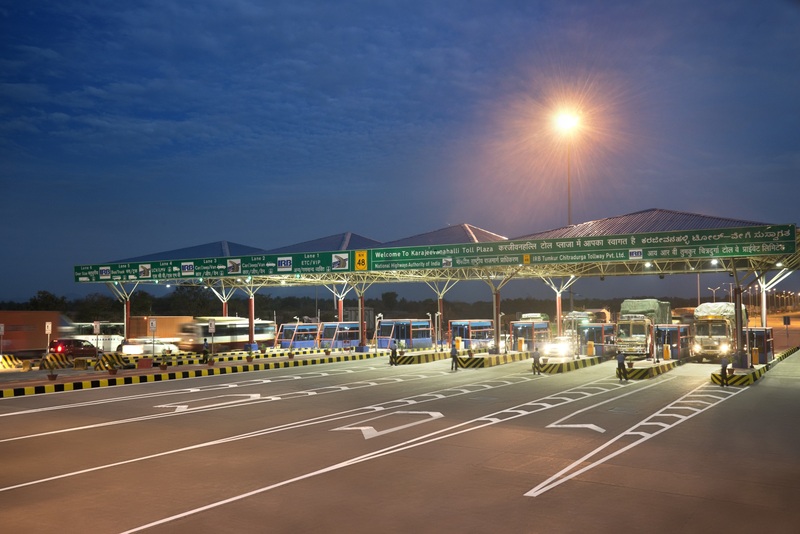 NH 3, commonly referred to as the Agra–Bombay Highway or AB Road, is a major Indian National Highway that runs through the states of Uttar Pradesh, Rajasthan, Madhya Pradesh and Maharashtra in India.